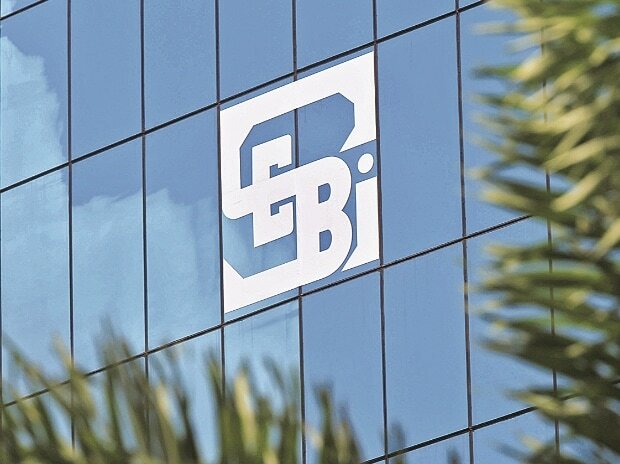 Cracking the whip, Sebi on Tuesday barred 19 domestic and foreign entities from securities markets for manipulation in issuances of global depository receipts and warned several others including FIIs. Sebi has been probing misuse of GDRs (Global Depository Receipts) for routing black money back to India for which role of more than 50 individuals and companies was under scanner. The modus-operandi typically involves creating an intricate web of entities in offshore locations for multi- layered transfers of funds before bringing them back to India. GDR is a popular financial instrument used by listed companies in India, as also in many other countries, to raise funds denominated mostly in US dollar or euros. Typically, GDRs are bank certificates issued in more than one country for shares of a company, which are held by a foreign branch of an international bank. While shares trade on a domestic stock exchange, which happens to be in India in the present case, they can be offered for sale globally through the empanelled bank branches. In the cases under scanner, it was noticed that the companies had shown raising funds without actually involving real investors, hinting at possible routing of black money. In six separate rulings, Sebi also banned two entities -- India Focus Cardinal Fund (Sub-Account) and KII Ltd -- for six years each while three other individuals -- N V Simhadri, H Harshawardhan S Rathore and Nikunj Babulal Choradiya -- will have to undergo debarment of one year each. Sebi's orders, which the regulator said have come after extensive investigations, however let off 30 entities as no evidence of any wrongdoing was found against them. Apart from K Sera Sera and Asahi, 12 other entities would face ban for ten years. They are Vintage FZE (now known as Alta Vista International), Ashok Panchariya, Rajesh Pavithram, Hussain Sattaf, Dinesh Bhanushali, Clifford Capital Partners (earlier known as Seazun), Sunil Kumar Goel, Mukesh Kumar Goyal, Lakshminarayan Jainarayan Rathi, Pankaj Saraiya, Maars Software International and Pravin Champalal Jain. In its orders in the GDR issue of K Sera Sera as well as Asahi Infrastructure, Sebi said the modus operandi adopted by the company and its directors in conceiving the fraudulent arrangement of GDR issue to defraud investors has been fraught with malafides at every stage of its execution. "If violations of this nature and magnitude are not dealt with seriously with a firm hand then investors will lose faith in the Indian securities market and even good companies will find it extremely difficult to raise capital in future," Sebi said. Since K Sera has already undergone nearly six years of prohibition, that period would be taken into account while computing the debarment. Similar are the cases of Asahi Infrastructure and Projects, and Maars Software International. In the case of India Focus Cardinal Fund (Sub-Account) and KII Ltd also, Sebi said they have undergone prohibition for about six years and that would be considered.